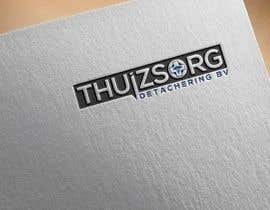 I need two new logo/briefpaper/businesscard designs. 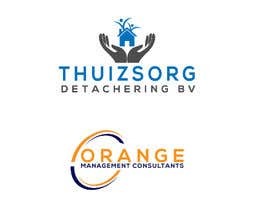 One for a new company and one for an existing company. 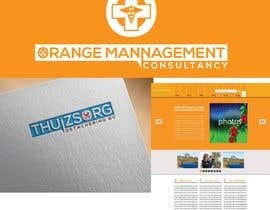 For the new company I also need a website. 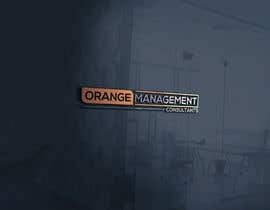 For the existing company the website has to be finshed with only text and pictures. 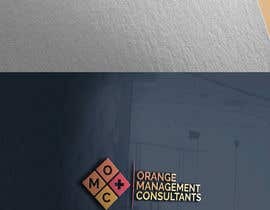 live in theire own homes as long as possible but who need medical care. 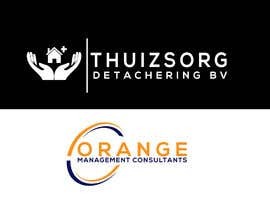 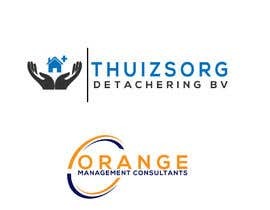 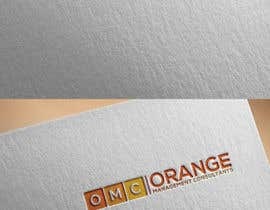 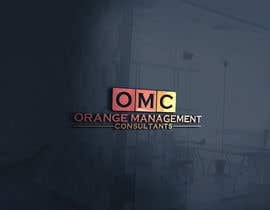 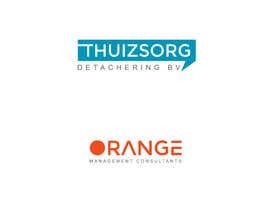 The existing company is called Orange Management Consultants. 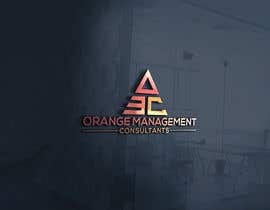 This is offcourse management consulting. 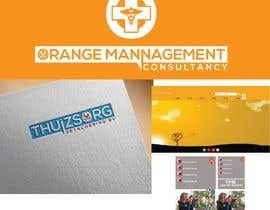 We advice businesses in how to get their proccesses more efficient and advice employees and management how to get closer to the table. 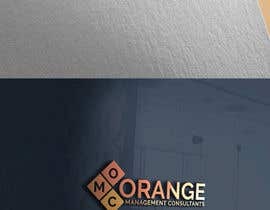 Any feedbacks how to improve my design ? 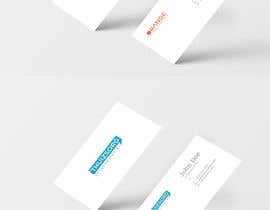 I meant work more on the logos or cards with letterheads ?